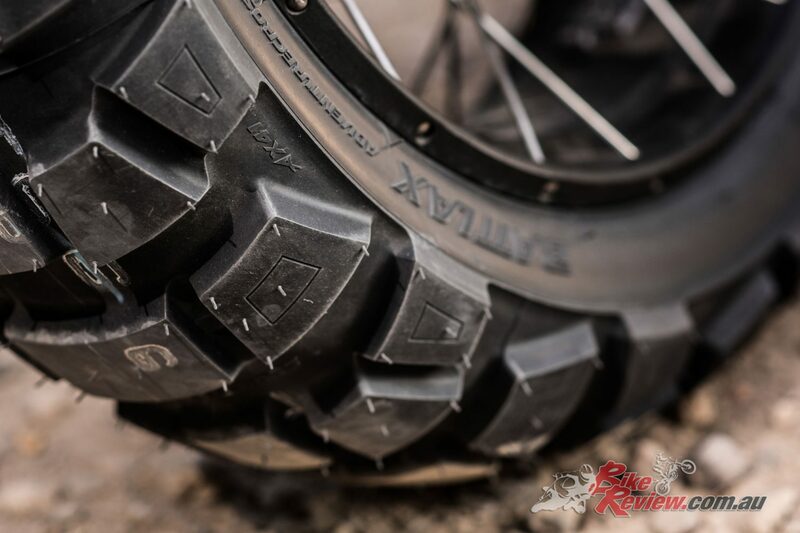 Bridgestone have introduced their new trail off-road tyre, the Battlax Adventurecross AX41, will let you take on any type of terrain and enjoy the ride, even when you go into the unknown! 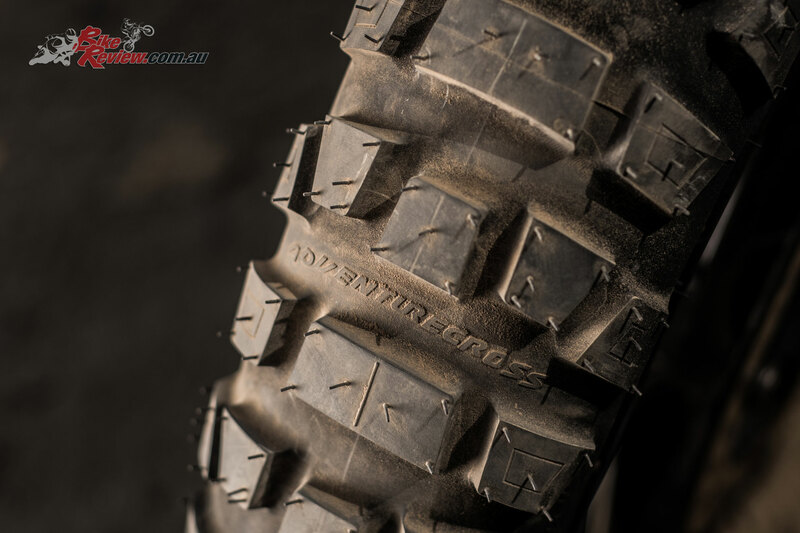 As can be seen by the tyre’s name, the Battlax Adventurecross AX41 is mix of Bridgestone’s know-how in the standard trail on-road category with Battlax technology and state of the art block positioning in the off-road world with the Battlecross series. 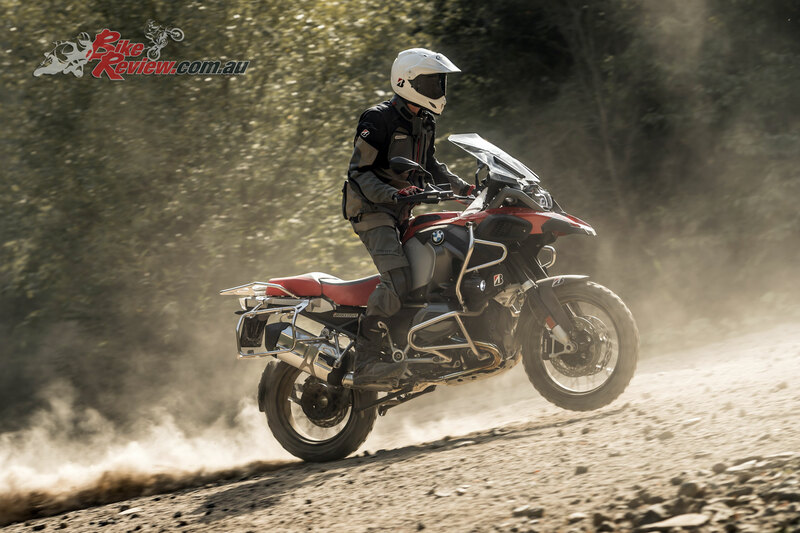 The AX41 adopts block design and positioning to ensure on and off-road performance, durability and stability and aims to set a new standard in trail and off-road performance. 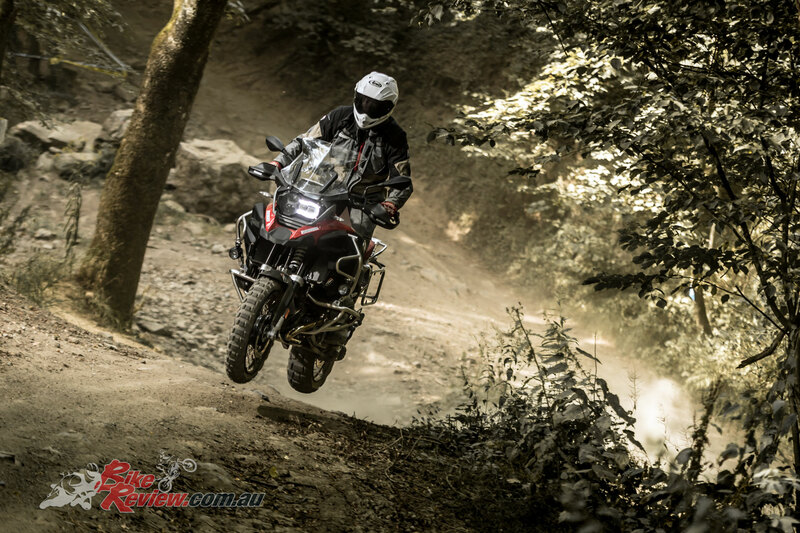 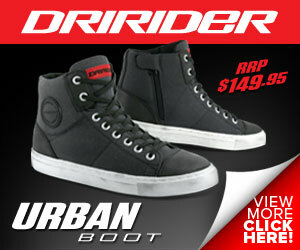 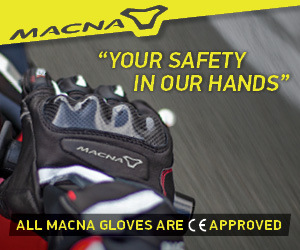 An increase in both compound rigidity and strength compared to the trail, on-road Battlax Adventure A41 ensures the balance between durability and off-road performance, while ‘Anti – Irregular Wear Technology’ reduces the heel and toe wear at the trailing edge of the block thanks to block deformation under braking forces constraints. 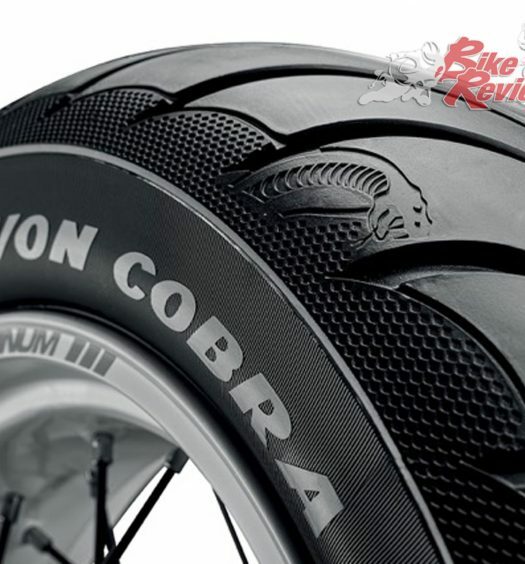 This new block profile counters the deformation and ensuring the durability of the tyre, meaning better performance and tyre life for riders. 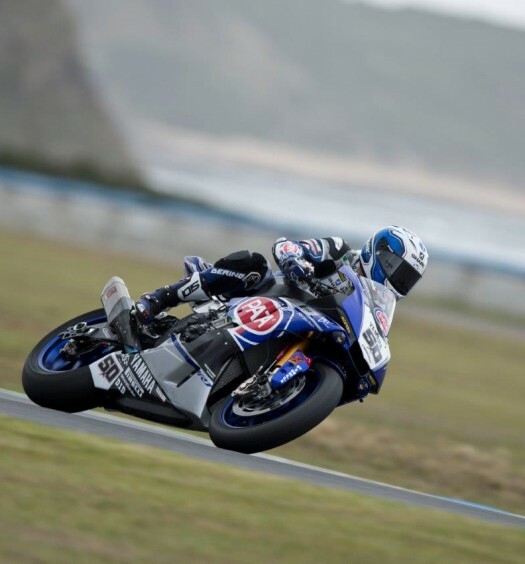 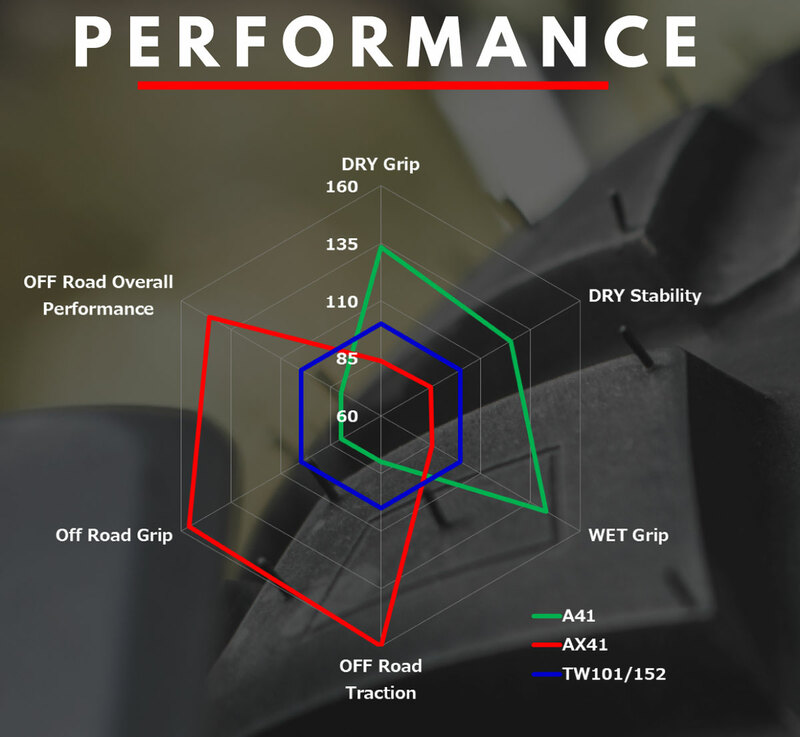 Clear off-road performance increases are also seen, even compared to Bridgestone’s Trail on-off tyre, the TW1XX (TrailWing series), and good on road performance ensures jumping from the road to any other terrain safely is easy.